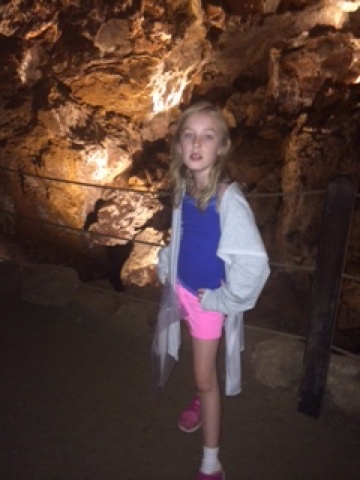 When we decided to vacation in Colorado, I wondered if there were any caves. 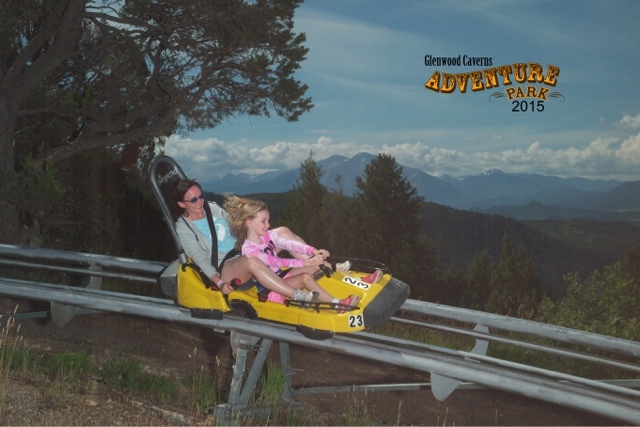 I found Glenwood Caverns and Adventure Park. 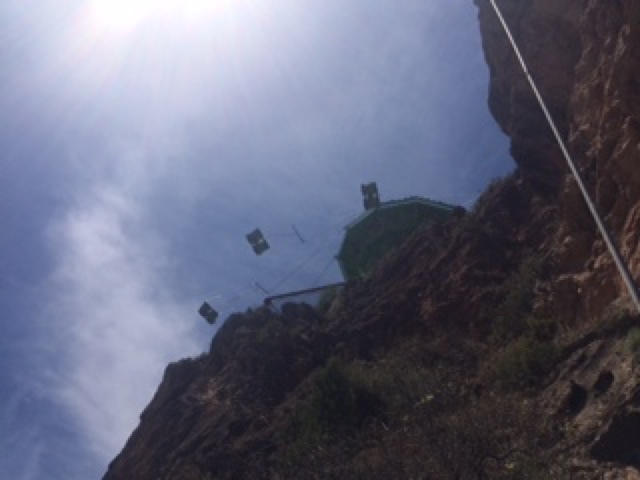 Who knew there would be a theme park with caves located on top of a mountain? But that's exactly what is it. I highly recommend it for kids 5-10 and child like adults of any age. You arrive in Glenwood Springs, yes they have actual springs here you can swim in, and park at the base of the mountain. 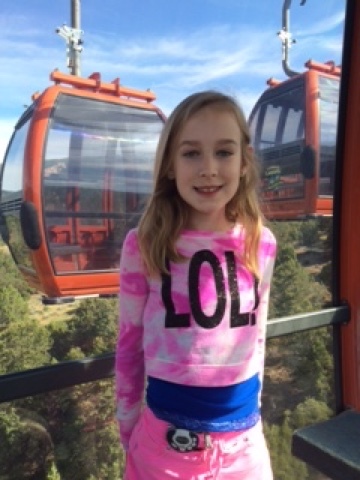 You ride a gondola to the top of the mountain to the Park. 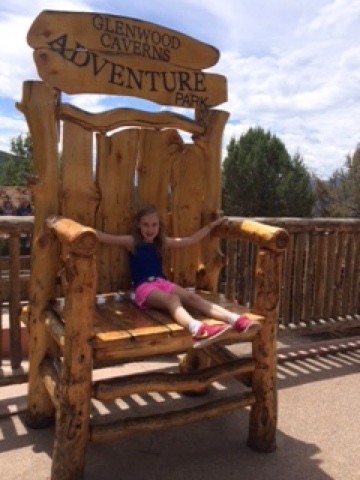 I was excited about the Alpine Coaster ride, but Alice's favorite was the Canyon Flier which is a standard dual seat swing, but it slings you out over the Canyon. The experience and the views are breathtaking! 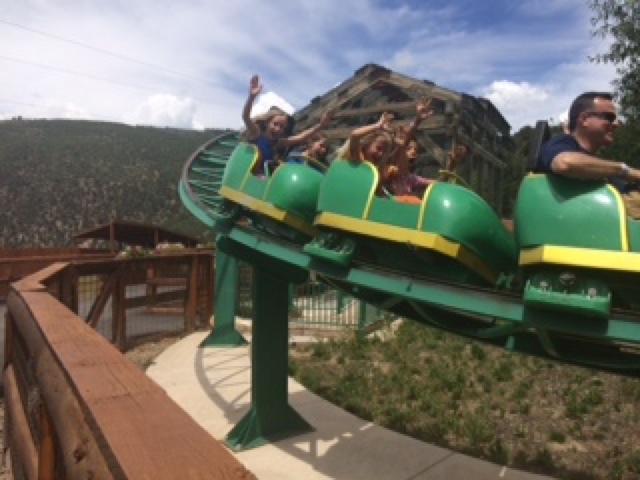 There are a few other rides, such as a kids roller coaster and a roller coaster for slightly bigger kids, a zip line, of sorts, a few small kiddy rides, and the 2 caves you can tour. 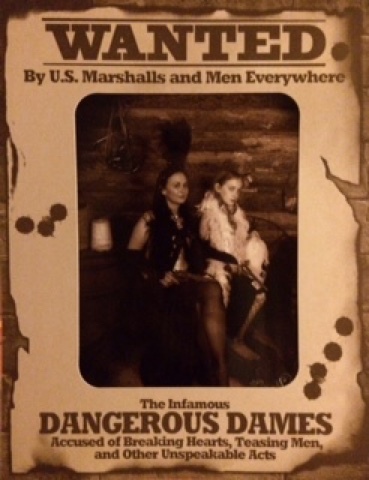 I cajoled Alice into touring both, although she was ready to stop at one. Towards the end of the day, Alice asked to have an Old Time Picture taken. She had seen this upon entry and this was my bargaining chip to see both Caves. Alice always enjoys dress up, so now Alice is already planning the next time she can do an Old Time Photo....but this time without her mom 😕.